insurance that began in 2002, he understands the importance of assisting his clients beyond insurance and has been labeled by clients as a true business partner. 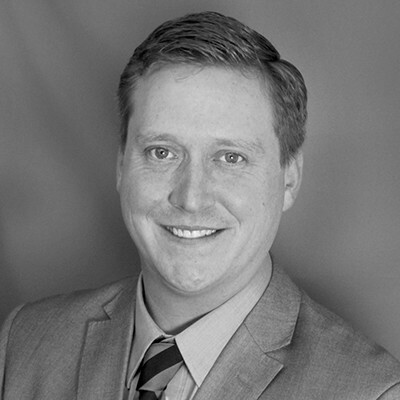 Most recently with Willis of Minnesota, George has broad experience providing risk management consultancy with real estate, construction, energy, hospitality and tribal employers. His experience in insurance, sales, operational business strategy and as a business owner has developed his deep understanding of business risk. George is active in the St. Paul Chamber of Commerce, the Midway Chamber of Commerce and the Capital City Networkers.